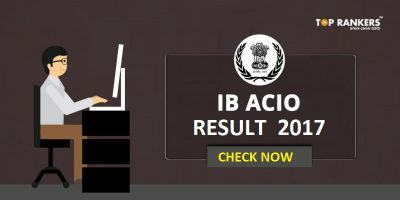 Why is Reasoning Section important to clear IB ACIO Exam? FREE Quiz for IB ACIO Exam 2017 Logical Reasoning- What does it cover? FREE Quiz for IB ACIO Exam 2017 Logical Reasoning- The IB ACIO Free Quiz, a brand new initiative by Toprankers to take the preparation level of the students to a next level. Quiz Competitions are always helpful to arouse the curiosity level of the students and keep them engaged till the end. Question Sample Papers and Quizzes provide an user-friendly interface for students to get acquainted with the online interface which helps them confront their exam fear. 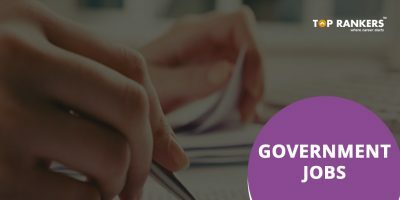 The Ministry of Home Affairs has now invited applications for IB Recruitment 2017 for vacancies in the post of Grade II – Assistant Central Intelligence Officer for Intelligence Bureau of India (IB). The IB ACIO exam is going to be held for 1430 vacancies in total. 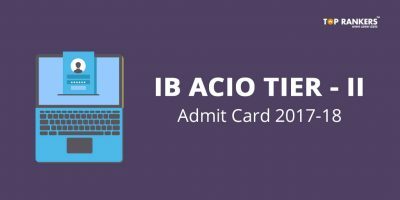 Candidates who are looking for a glorious opportunity with a prestigious organization like IB can start applying by checking the IB ACIO eligibility criteria. 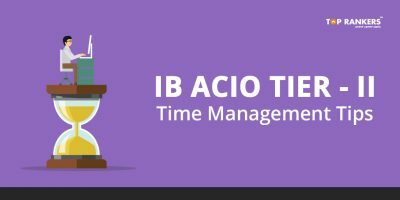 The IB ACIO application process will continue till 10th September 2017. Reasoning section has equal weight-age as other sections. 25 questions are asked from the reasoning section in this exam. Reasoning section is the easiest section of this exam. You can have more accuracy in the reasoning section than other sections. It is less time consuming than Quantitative Aptitude Section. You actually go through study materials before attempting quizzes which helps you get well- versed with fundamentals. It helps you manage your time efficiently. You gain an essence of the right approach to sit and solve questions which induces your learning process. You gain more confidence in your overall preparation. You get the zeal to improve with every new quiz you attempt. It helps you grasp the essential facts and figures related to topics of the subject. Stay tuned for more updates on FREE Quiz for IB ACIO Exam 2017 Logical Reasoning. Come and take your test on 23rd of September 2017. All the best!